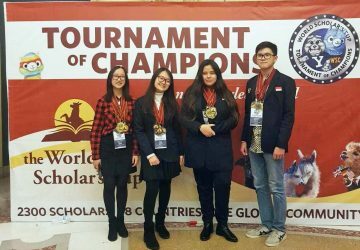 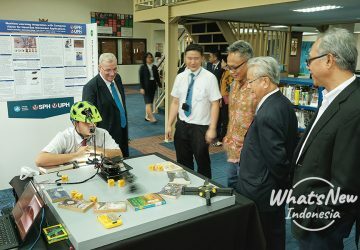 At the end of last year, a team of students from three Sekolah Pelita Harapan campuses flew to New Haven, Connecticut, to join the 2018 Tournament of Champions for the World Scholar’s Cup at Yale University. 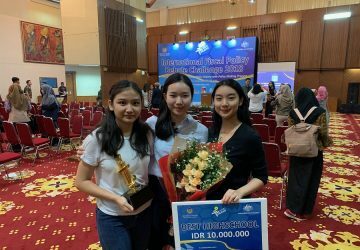 Congratulations to SPH Kemang Village Team for winning the Best High School category in the International Fiscal Policy Debate Challenge for 2018! 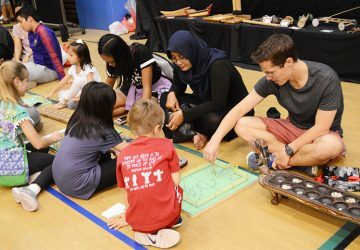 Music is one of the best channels to connect people from different backgrounds and places. 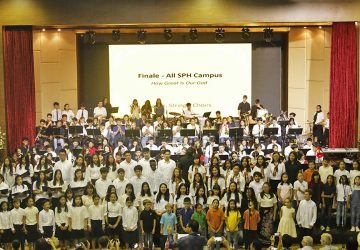 Sekolah Pelita Harapan (SPH) Lippo Village alongside with many other schools celebrated the wonder of music in All Jakarta Honor Orchestra (AJHO) 2018.